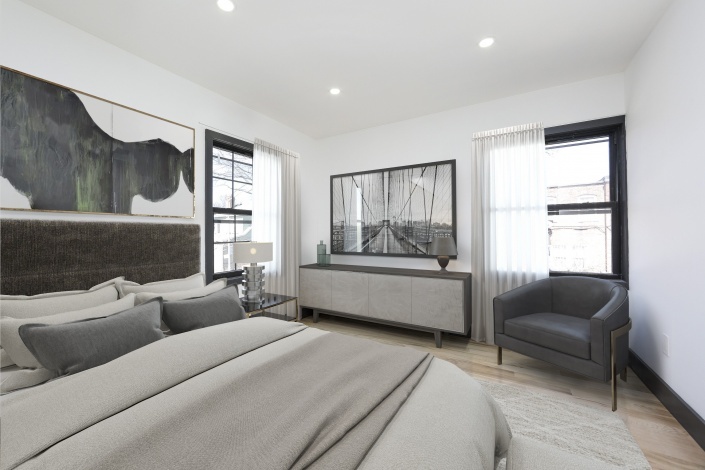 Space, style & modern luxury come together at 575 East 35th street! 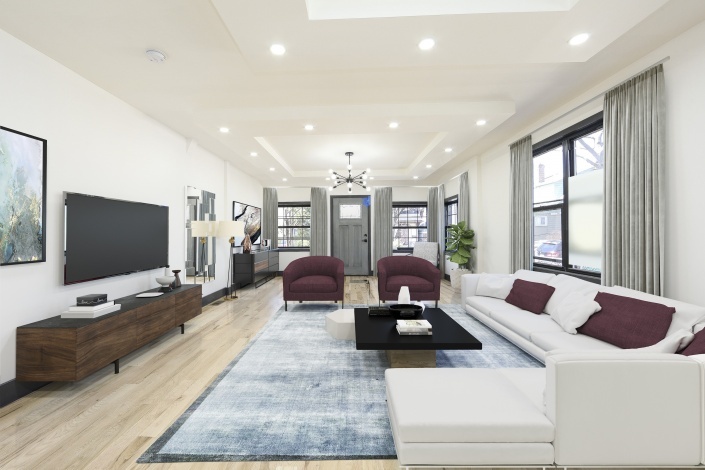 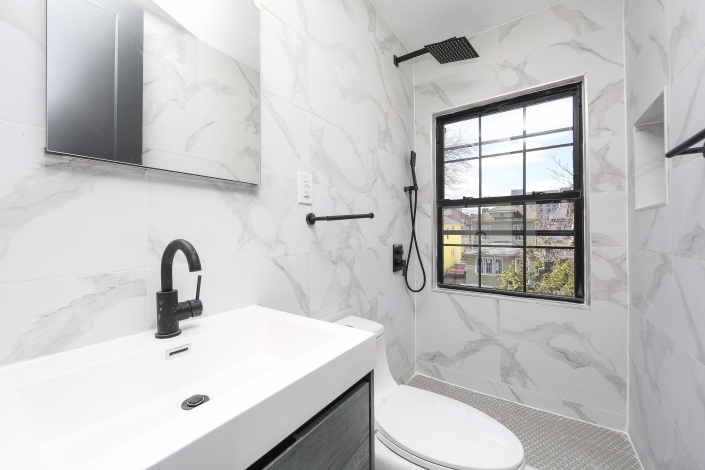 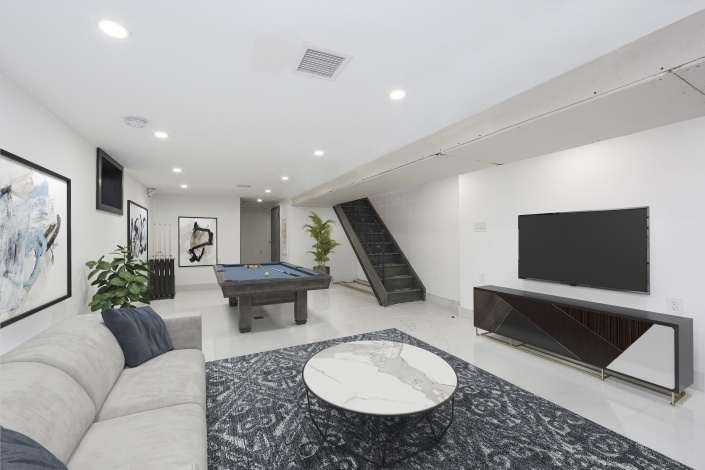 This three story single family townhouse nestled on a beautiful tree lined street of booming East Flatbush has undergone massive renovation by an expert team of contractors & designers. 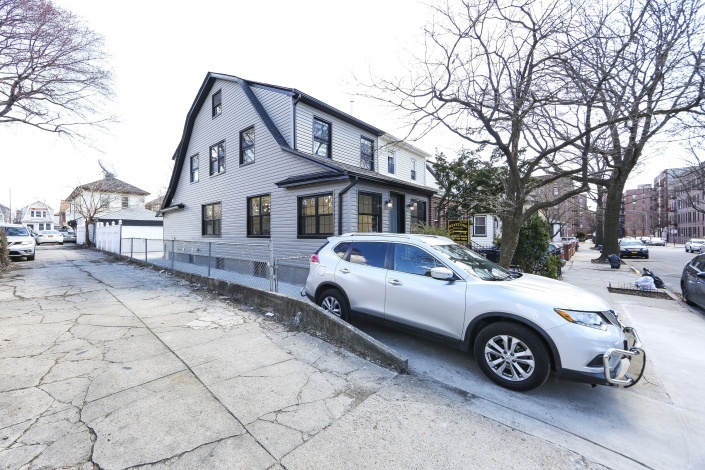 Enjoy the luxury of having a wide Private driveway & 2 Car Garage! 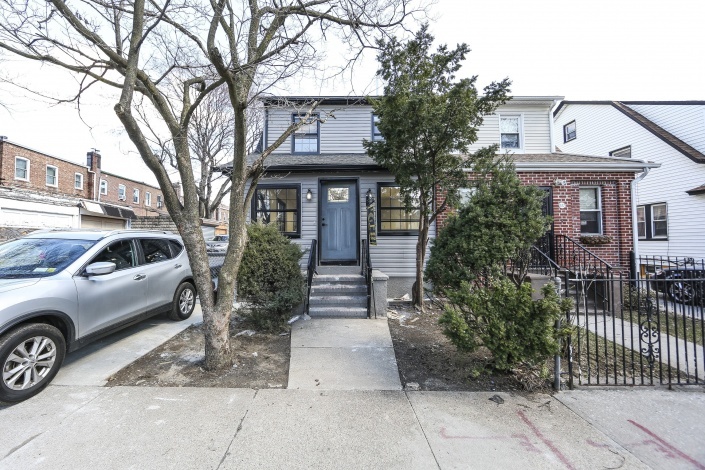 Yes you read right, private parking in East Flatbush! 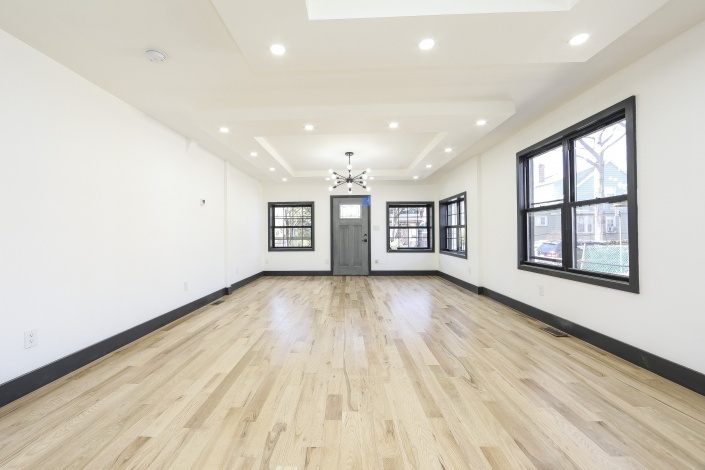 Open the door and enter an expansive sun drenched living area which provides great space for entertaining. 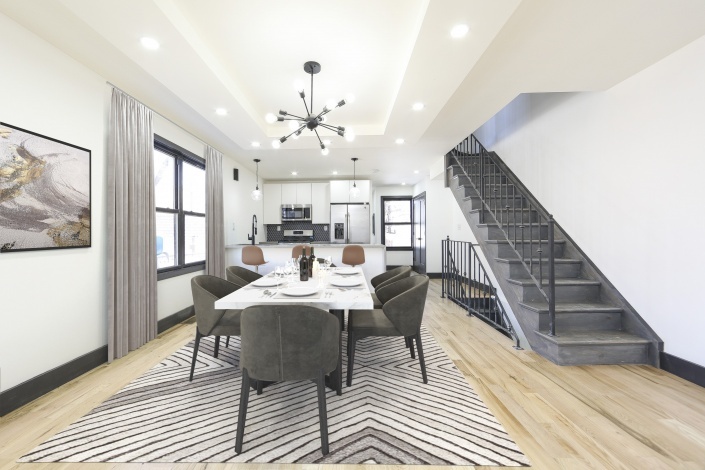 Living area flows into formal dining area which is overlooked by the jaw dropping chefs granite kitchen any chef will fall in love with. 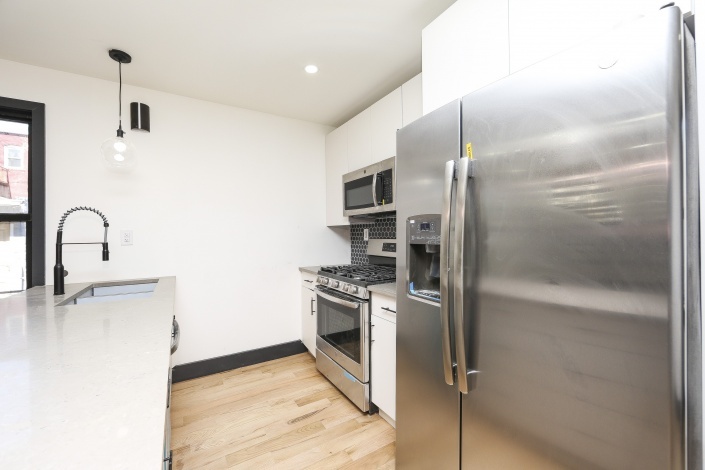 Kitchen features floor to ceiling white cabinetry, full sized stainless steel appliances & island for bar stool seating. 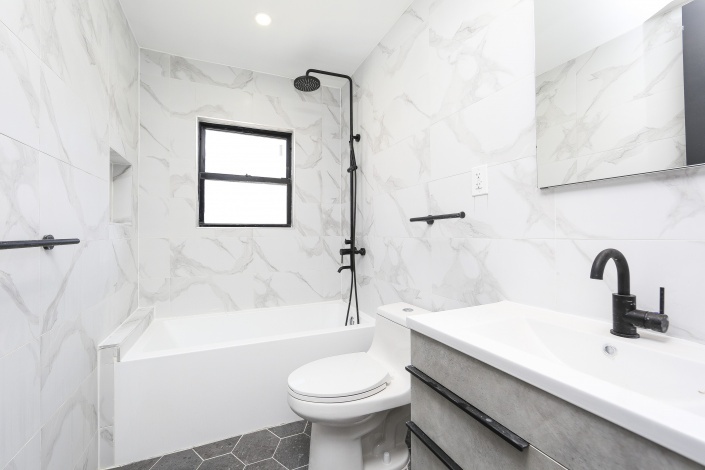 1/2 bath on the first floor for your guest. 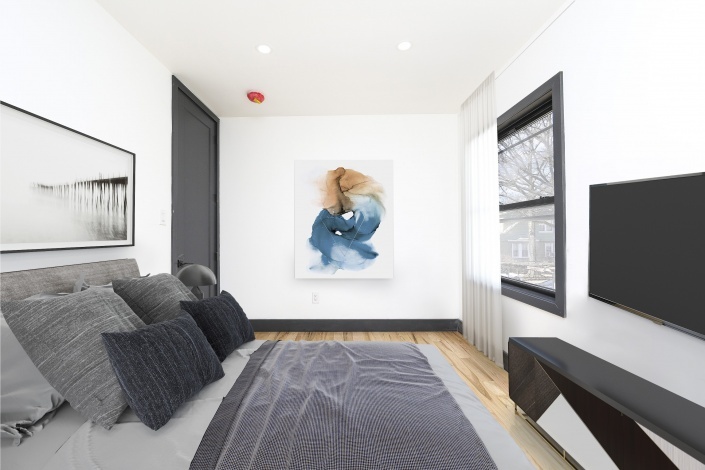 Up a flight of stairs 3 spacious bedrooms awaits you each equipped with ample closet space. 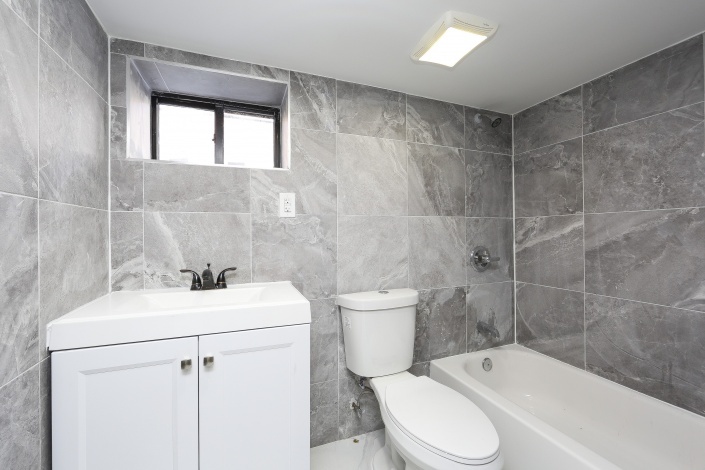 Master suite with private en suite as well as a fully tiled bathroom equipped with state of the art wall & floor tiles. 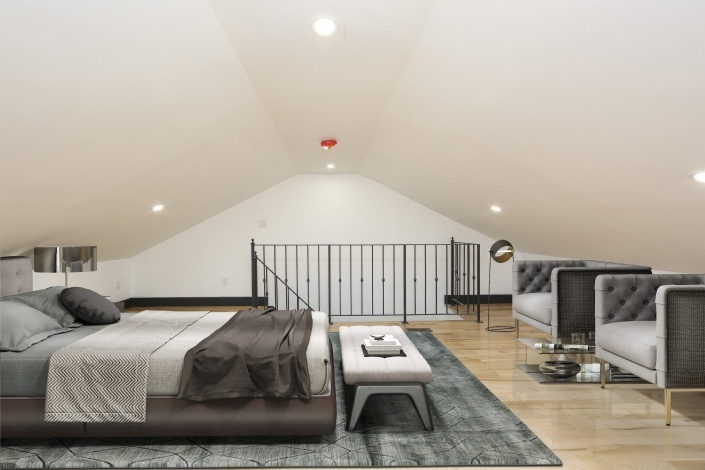 High ceiling attic can be used as additional bedroom. 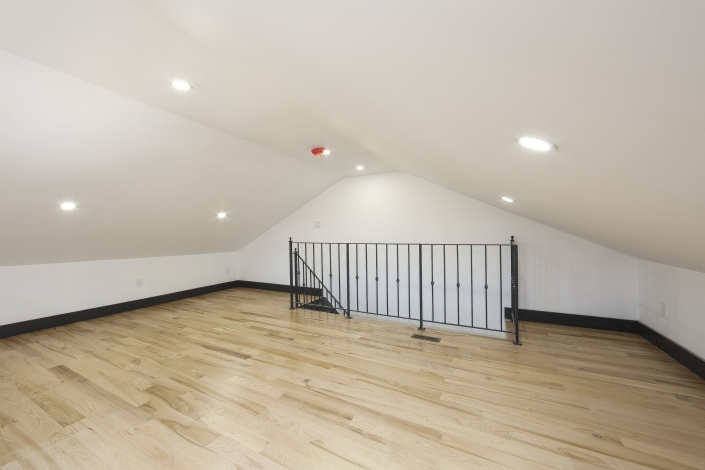 Full finished high ceiling basement can be used as additional recreational space or storage space. 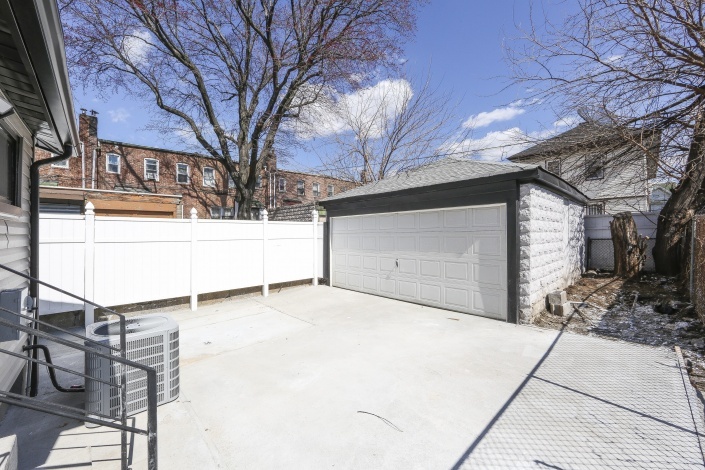 Spacious rear yard to enjoy family & friends gatherings. 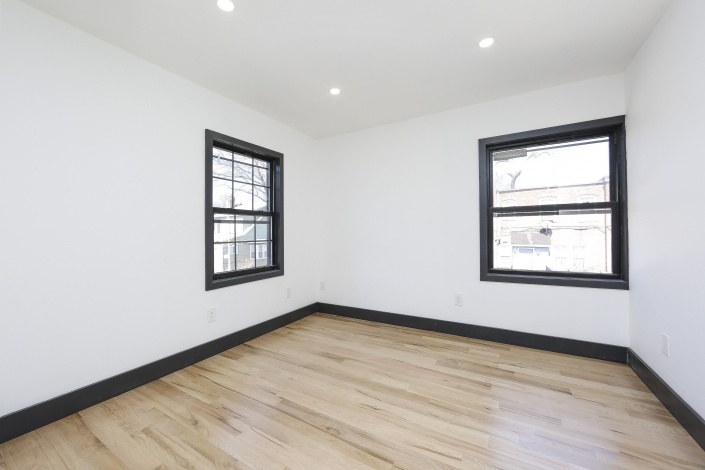 Brand new hardwood flooring, recessed lighting, Central Air Systems, electrical, heating and plumbing systems throughout! 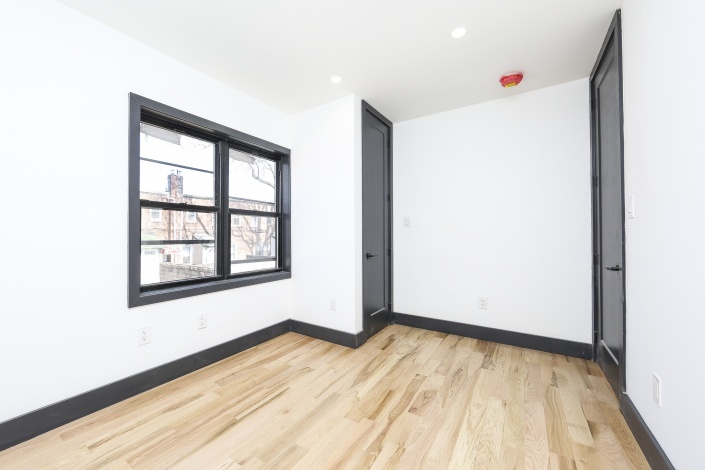 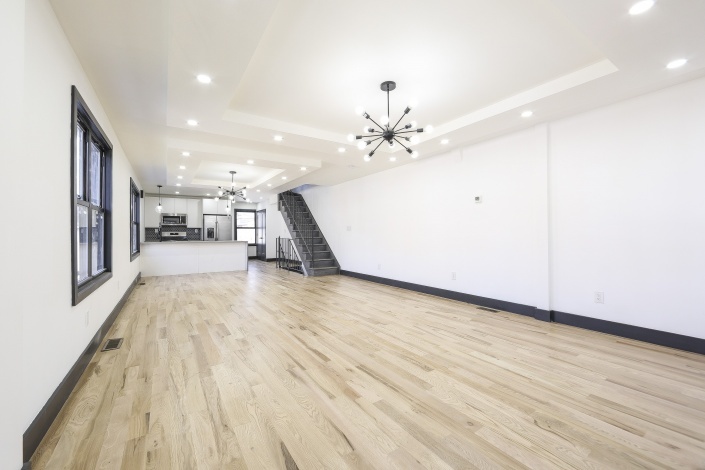 Located with close proximity to major transportation – 2 & 5 Trains at Nostrand Avenue, cafes, restaurants, shopping centers, highways, schools and many other amenities the neighborhood has to offer! 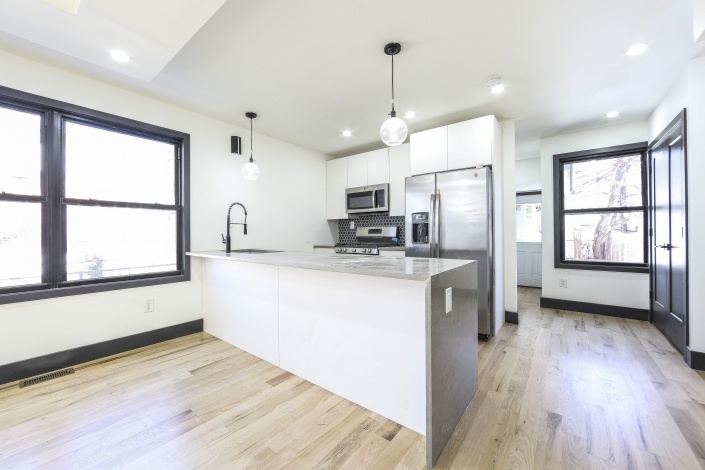 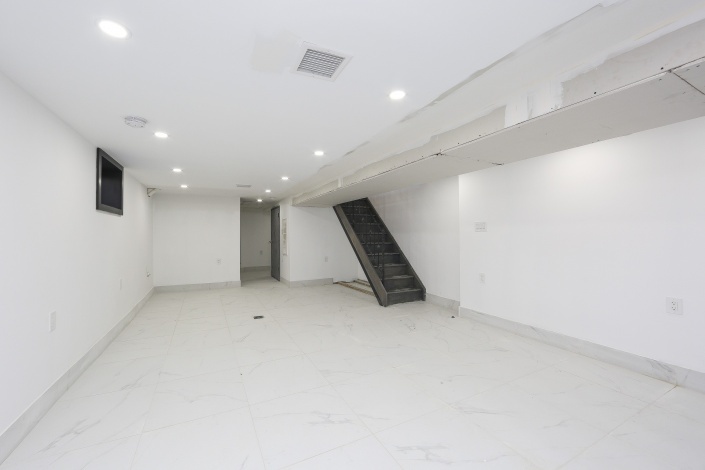 Come explore all the possibilities of 575 East 35 Street and grab your opportunity to make this meticulously renovated single family townhouse the place you call home.